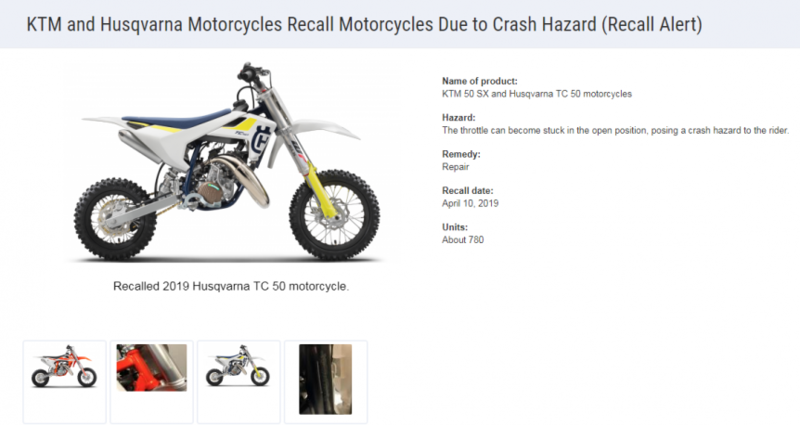 REKLUSE ANNOUNCES NEW FACTORY FORMULATED OIL FOR OFF-ROAD! 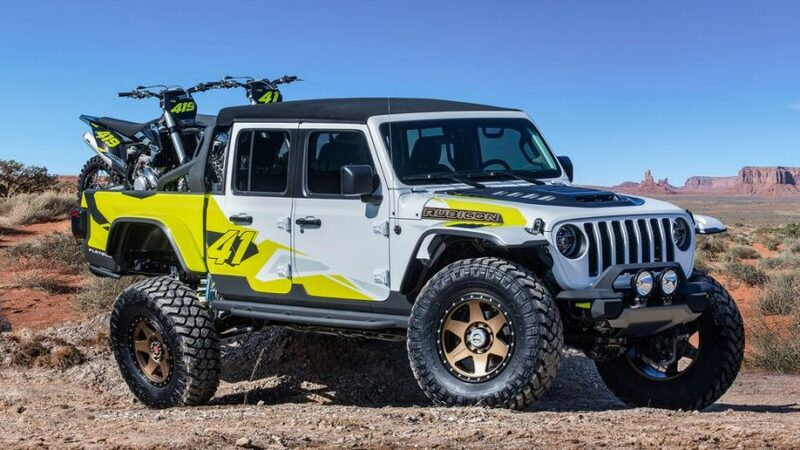 JEEP UNVEILS “FLATBILL CONCEPT” TO HAUL DIRTBIKES AND MORE FUN TOYS! 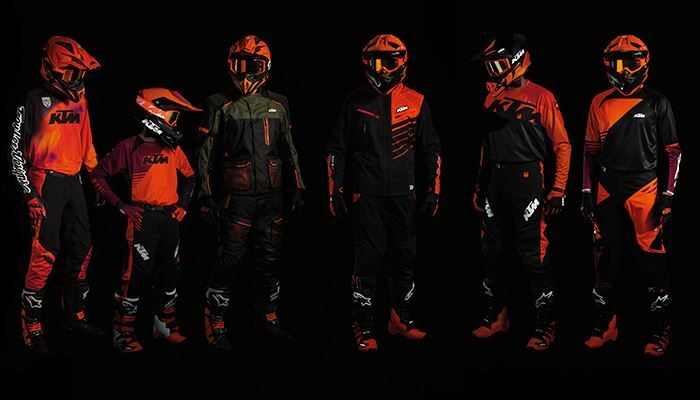 MXPRODUCT: CHANGE GEAR WITH FULL TANK MOTO! 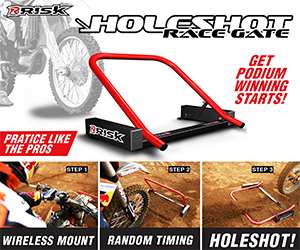 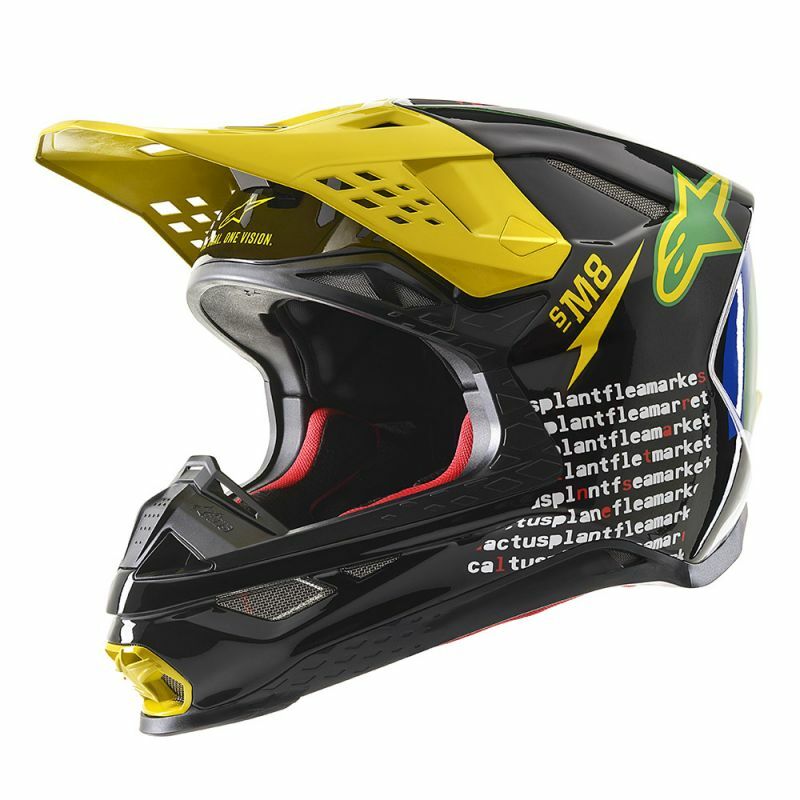 MXPRODUCT: THE NEW RISK RACING A.T.S. 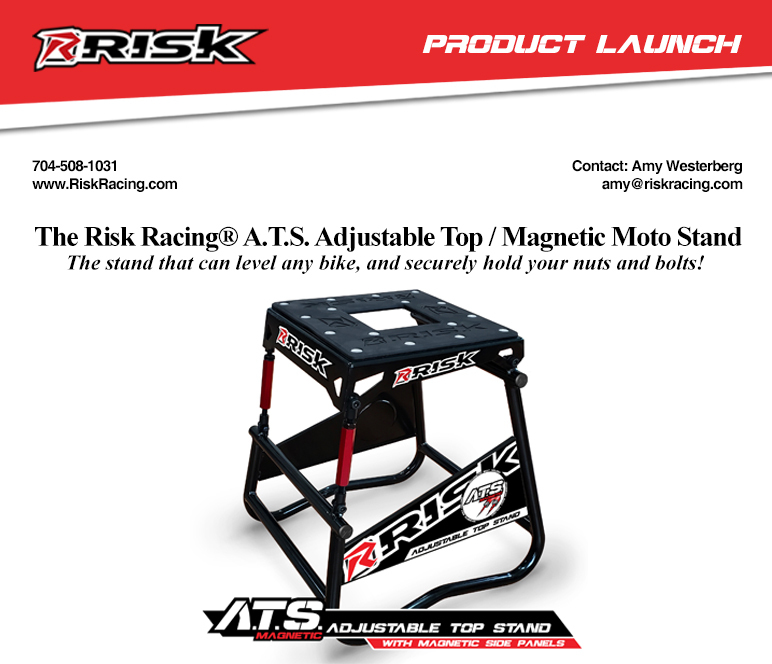 MAGNETIC MOTO STAND IS HERE! 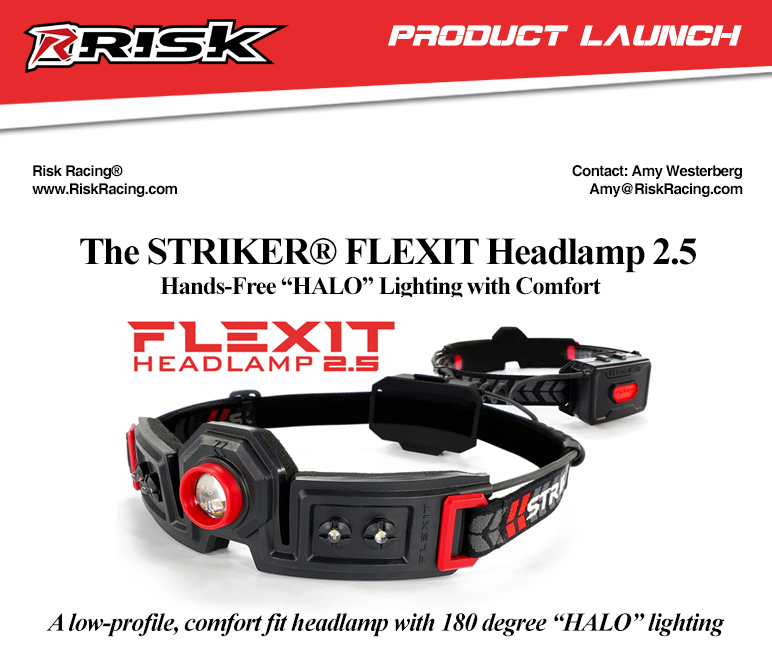 INTRODUCING THE FLEXIT HEADLAMP 2.5 FROM RISK RACING ~ UNIVERSALLY USEFUL!